This page contains market notices that may interest VKS-737 Network subscribers and visitors. Postings may be taken from VKS-737 Network subscribers and Community Service Organisations. 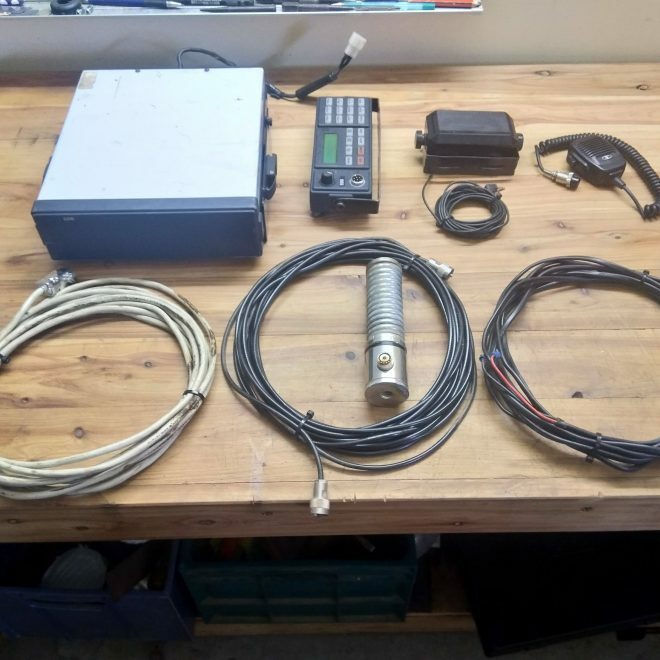 The market is primarily for remote area communication equipment, but other goods directly related to remote area travel may be considered. Unless extended duration is requested, postings will be removed after 3 months. 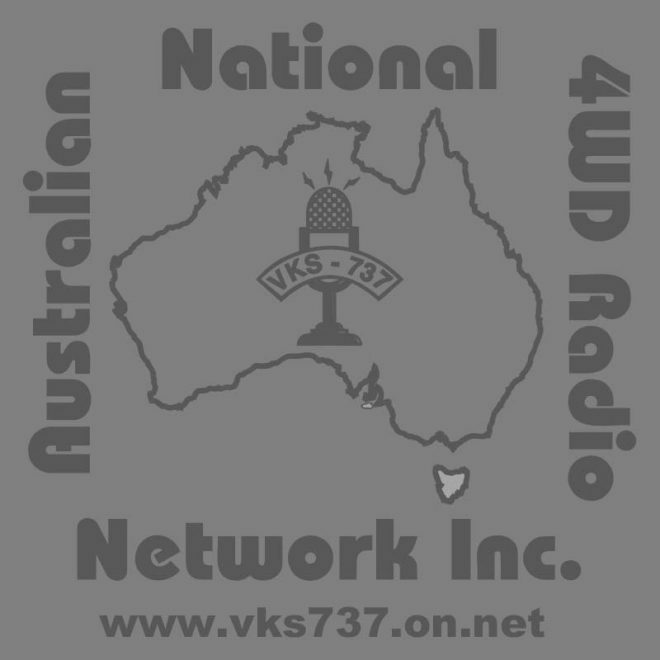 All postings are taken and displayed at the discretion of VKS-737 Radio Network. VKS-737 does not charge for notices here, nor do we take any commissions from sales. VKS-737 will not engage in any negotiations between sellers and buyers. VKS-737 does not recognise or accept any liability for any loss that may arise for persons choosing to advertise goods here. VKS-737 does not warrant or endorse any goods offered here, nor offer any indication of quality, suitability for purpose or value. Goods offered here are generally as described by the named seller. VKS-737 is aware that persons seeking to make bogus transactions with sellers MAY be accessing this site. Such practice is now common across the world wide web. Sellers should fully consider the ramifications of entering into transactions with anyone making contact via this site. Sellers may well need to seek professional advice on any suggested transactions.